I recently had one of those nights where I was totally screwed-up-scratch-your-eyes-out exhausted – but for the life of me I just couldn’t sleep. And we all know that lack of sleep is the evil-cousin of psychotic behaviour for the rest of the next day (or sometimes few days). I have enough crazy-old-lady-hormones to mange let alone being a lunatic from no zzzzz’s added to the mix. Although the other night was hopefully a one-off event, I’ve actually had bouts of insomnia on and off for about 12 months now (due in part to this: The Day I got into the shower and looked down – and realised I had a big problem). And whenever I did manage to get some sleep, I’d be greeted with some pretty hairy nightmares. So I actually began to loath going to bed altogether. 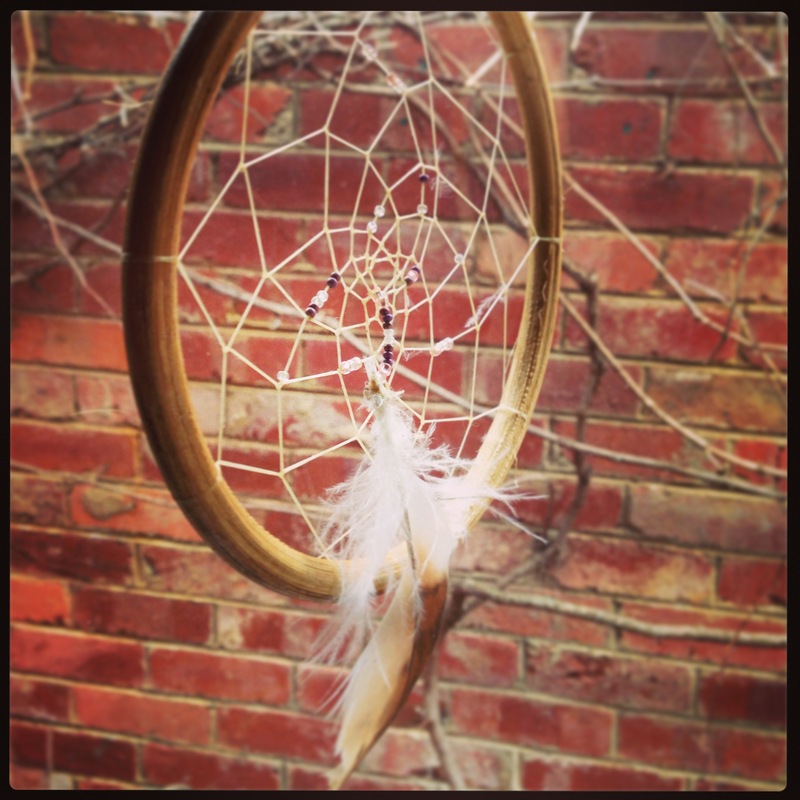 I invested in a dream catcher from an Native American dude who was convinced it would work for me… And given I’m an open-minded kind of gal, I decided to give it a whirl – Nightmares be gone or I’ll stick my feathers up ya! For whatever reason, the Festival of Nightmares pretty much stopped earlier this year. No farewell party – they just slipped off into the night and only come back to say hi every few weeks. With a bit of residual sleep-fear still around, I have needed to develop a set of rituals to help me get set for sleep – meaning that I am not only getting to sleep faster, but I reckon I’m also getting better quality sleep too. Yay me. I thought I’d share what’s working knowing there are not only sleep-deprived new mums that follow sorella, but many (ie most of us) who have amped up systems from being ‘connected’ at all times. This is usually due to the invited (yes, invited) late night intruders in our homes – I’m looking at you and want to unfriend you Facebook. And you pretty but evil Instagram and Pinterest. And of course, old faithful, you Mrs Work-Email). I know it’s easier said than done but the only time our mind gets to clear some baggage is when we aren’t distracted by something else. And I am going to hazard a guess that if you are still looking at oh-so-pretty images on a screen leading up to OR when you are already in bed followed with something like: “Ok! Sleep now please!“, you ain’t going to get to sleep any time soon sister. Our thoughts have to start slowing down, and commence processing IMPORTANT STUFF well BEFORE you even get into bed. That’s right, your subconscious doesn’t really give a crap about what some b-grade celebrity had for dinner and is sharing on Instagram. You have to allow for your mind to – ‘do it’s thing‘. And if you can, get a head start on this earlier in the day through some quiet time (quietly rocking in the corner crying due to a looming deadline doesn’t count). I developed a bad habit of using my daily bout of exercise for doing other jobs on my phone (and I use the term ’bout of exercise loosely. Sometimes putting my bins out satisfies a ’bout’). I was multi-tasking and I thought I was the smartiest-smarty-pants in all of the land. But instead of giving my mind an opportunity to ‘do it’s thing’ (did you read point 1? ); I was shoooshing it with lovely chats with friends, making appointments for my terrible hair regrowth (on numerous points on my body), or stupidly – following up missed work calls. The whole freaking point of going for a walk was to release stress and get some daylight to help that whole melatonin-upping-thing for getting to sleep at night! I was getting the sun bit, but I was choking the opportunity for the mind’s chit-chat with itself by pushing new information in instead. One day I finished a call with my friend and forgot to take the ear pieces back out when we hung up. For the final 20 minutes of my walk I was wandering around with earphones in and no noise but the muffle of school children’s voices, the woosh of the trees, cars driving past, birds. It was like I was in silence but still lightly connected to my surrounds. So that’s what I do. I walk. No jobs at the same time. And with my headphones in – I start by playing 1 chill-out kind of song, then nothing when the songs over. Oh and guess what, no one even thinks you have the crazies because how they hell do they know you aren’t listening to anything? 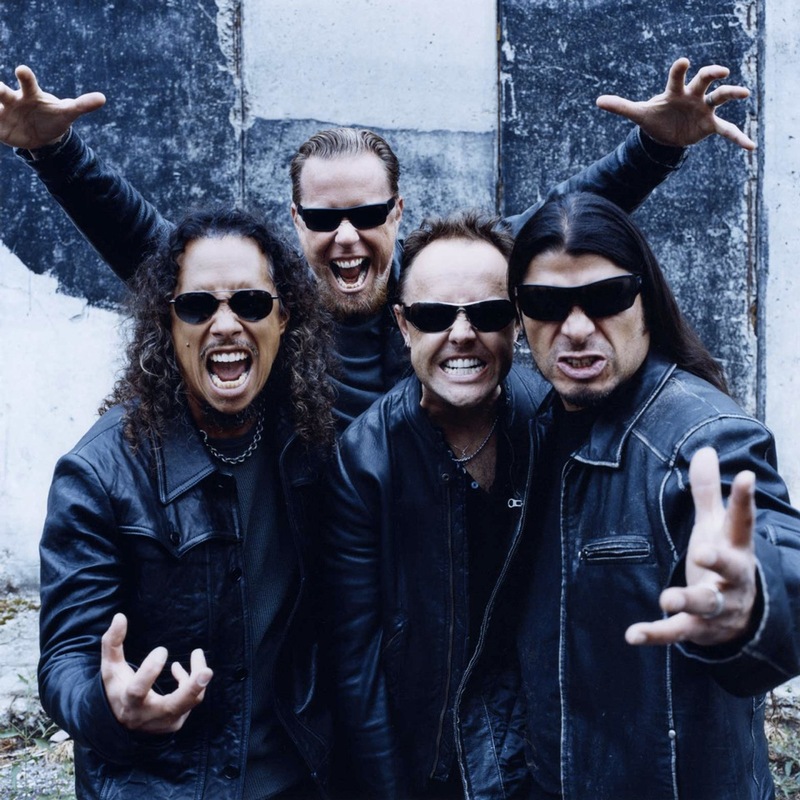 You could be internally going nuts to Metallica for all they know). While I do have a Sagittarius adventurous streak and (usually) embrace change like a block of organic fair trade chocolate, I’m also cool with same-same. I think I had a Vegemite sandwich for lunch pretty much every day while I was in high school. I just never got sick of it (and also probably couldn’t be bothered thinking of anything else to go on the bread at 6 in the morning). Being cool with sameness can go a long way when you are aiming for good sleepy-time: Developing a pattern of behaviour helps to reinforce or learn the desired outcome. Yep it’s true. I said so. So develop a routine, or for a less blah word, a ‘ritual’, for going to bed. It’s having dinner as early as humanly possible. I’m not talking old-folks home 4pm here, I just avoid eating later than about 7 or 7.30pm. It takes a lot of energy to digest food and your body is supposed to be shutting down not ramping up. It’s trying not to engage in any work in the evenings CAVEAT: Unless the work thing is making me really anxious by not getting it finished off. If I have something getting me worried like that, I break the rules and get it done so I can return to focussing on myself. It’s pretty much the same each night (I don’t go out dancing til 4am very often) and my body is getting better in knowing that when that book lands on my bedside table or the meditation tape ends, it’s sleepy-time girlfriend. What do you think? Do you have a sleep-ritual or any tips for improving sleep?